What is NPS – and should you even care? 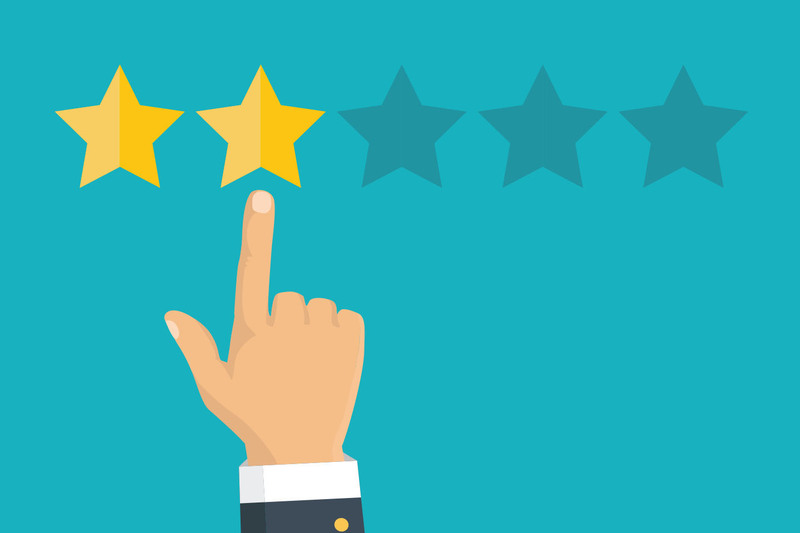 At its core, the NPS is an index ranging from -100 to 100 that measures how likely your customers are to recommend your products or services to other people. Proponents of the NPS approach claim the score correlates with revenue growth and focuses an organisation on improving products and services. They claim it’s a proxy for customer satisfaction and loyalty. Hats off to those behind the marketing of this metric – promising a simple panacea to all our customer experience measurement woes. Intuitive, easy to understand and able to be used as a benchmark for those responsible for improving customer satisfaction, NPS resonated with executives and has quickly spread across market research applications in just about every industry you can imagine. It is now touted as the standard measure of customer (and even employee!) experience. Despite its overwhelming popularity, the claims of this measure have failed to be empirically proven. There is no evidence that the metric correlates with business growth or profitability, and in fact CoreData's research in the banking industry suggests NPS is a proxy for “likeability” more than anything else. Growth in many of Australia’s financial institutions with high NPS scores lags growth in some of those with lower NPS scores. Why? Because just because you wouldn’t recommend your bank – you might even have had a poor service experience – it doesn’t mean that you don’t still feel that bank is the best place to store your money. Perhaps you perceive that it’s more secure with that institution (a pervasive view among Australians, despite the fact that the Australian Government guarantees deposits up to $250,000 in all Authorise Deposit-taking Institutions). Perhaps you just can’t be bothered with the hassle of switching. NPS is heavily influenced by context i.e. when it is administered, and even some happy customers may avoid recommendations as a matter of personal policy. This is particularly true when you’re talking about ‘higher risk’ purchase decisions – like one’s banking or superannuation. Just as there is no evidence that a high NPS leads to strong business growth, there is likewise no evidence this measure outperforms other more comprehensive measures of customer experience. Collapsing the scale into three arbitrary components (Promoters, Passives, Detractors) means significant information is lost and statistical variability increases. What the NPS offers in simplicity, it lacks in stability and utility. A single question, compared to an index made of multiple questions, is much less reliable – critical when used to set goals and measure KPIs. Without follow up questions, NPS arguably gives us a simple indication of part of the ‘what’ but not the whole ‘how’, ‘where’, ‘when’ and ‘why’. This is the information that actually drives actionable intelligence. We humans crave simple explanations. Let’s face it – complicated thinking hurts. We tend to clamber for absolutes that appear to provide certainty, rather than offer nuance and probability. This is evident from the enduring popularity of NPS among executives despite increasing reports of its lack of reliability and utility when used in isolation. Regardless of what makes us feel better and seems to simplify a problem – multifarious challenges are rarely solved with one-dimensional solutions. We need to truly embrace the complexity of this world and avoid lazy ‘fast’ thinking that tempts us to believe only in simple solutions. This is the only way to gain advantage in an increasingly competitive market. So next time you’re thinking about measuring your customer experience just remember – there’s no harm in asking how likely your customers are to recommend your products or services, but don’t go betting your annual salary on the number. While NPS is a very useful way to look at the advocacy construct, it is only one piece of the puzzle.